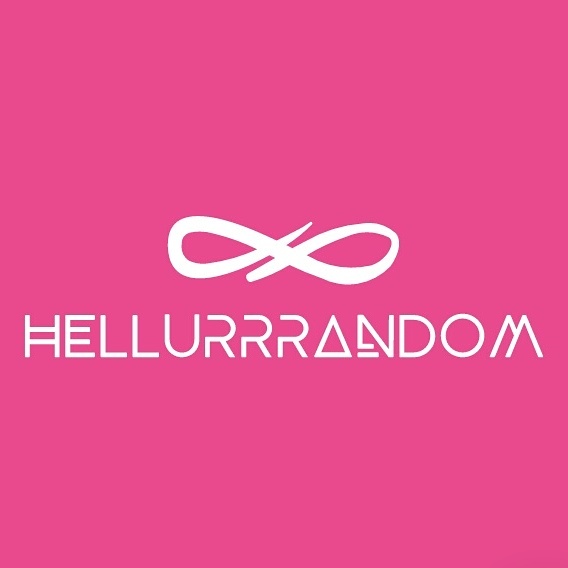 Business – Hellurrrandom || Hellurrr! 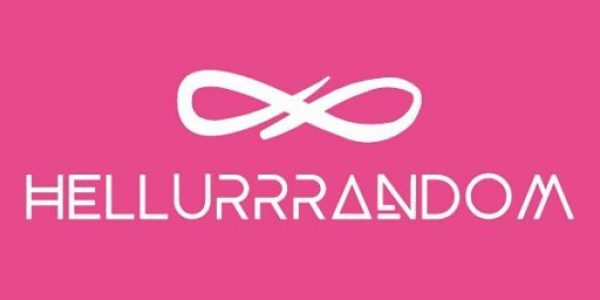 #Business: Elevate Your Brand with Lagos Fashion Week 2018! #Interview: Life and SuccessTalks with Entrepreneur Extraordinaire, Tony Elumelu || #LFDW Special!